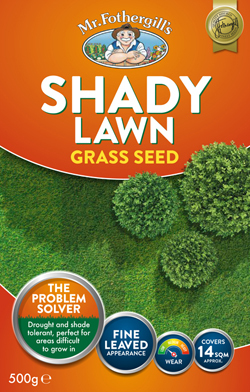 A carefully selected blend of non ryegrasses that produce lawns able to tolerate drought conditions and areas of shade. This blend is particularly suited to areas such as under trees and beside fences where light levels are low and there is limited moisture. Shady contains fescues, meadow grasses and bents. Available in 500g cartons, 10kg and 20kg bulk bags.